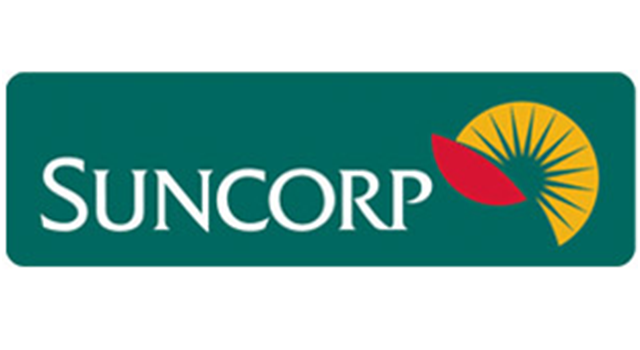 For many storm and flood stricken clients of Suncorp, the use of SMS was recently used as a means to communicate with clients, in an effort to have their insurance claims processed quickly. For the biggest general insurer, the increase in claims highlighted the need to keep clients better informed on the progress of their claims. 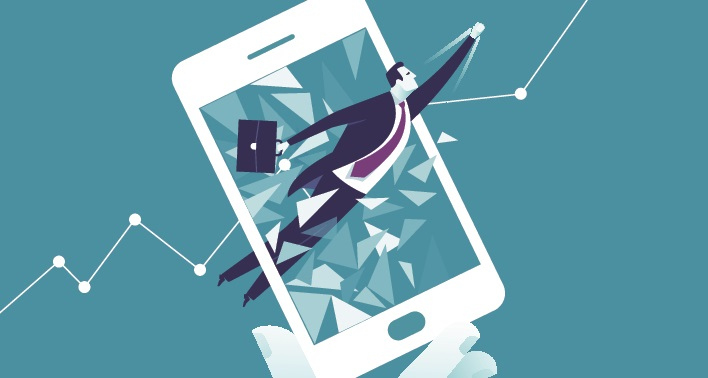 The urgency surrounding the disaster recovery situation required an increased capacity of Suncorp's SMS messaging systems to handle insurance and banking related communications. Together with Better Network Services Group (BNS Group), SMSGlobal helped to respond to the needs of Suncorp and through this partnership SMSGlobal's messaging platform enabled Suncorp to swiftly scale up and meet the demands to reach hundreds of thousands of flood affected customers in a very short period of time.